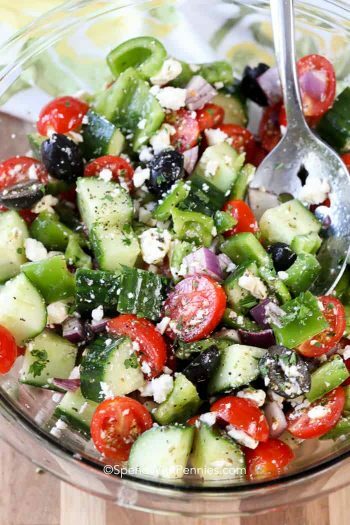 This easy Greek-inspired tortellini salad recipe is going to become one of your staple potluck dishes. 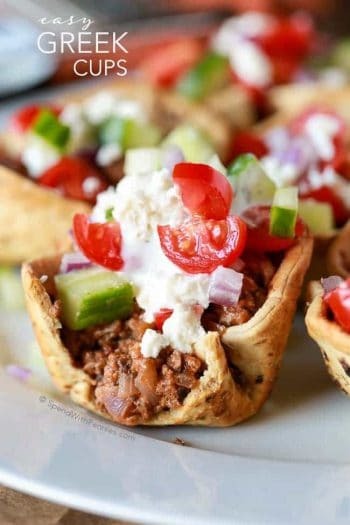 Tender cheese filled tortellini, crunchy peppers, crisp cucumbers and juicy tomatoes, topped with loads of cheese and tossed in a greek flavored dressing! 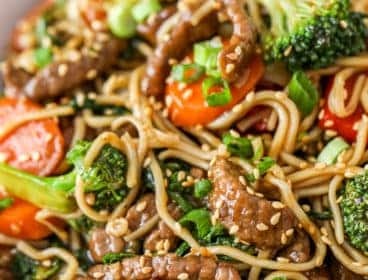 I love pasta salads of any kind! 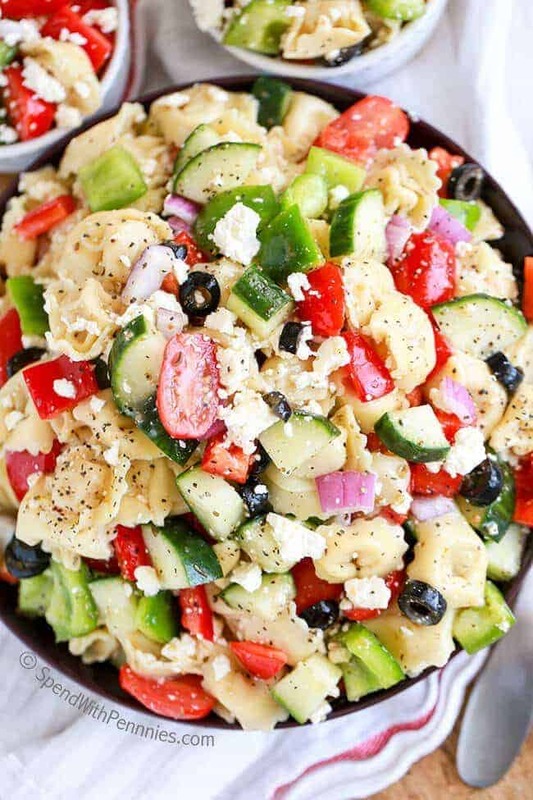 But Tortellini Salad is one of our all-time favorites! 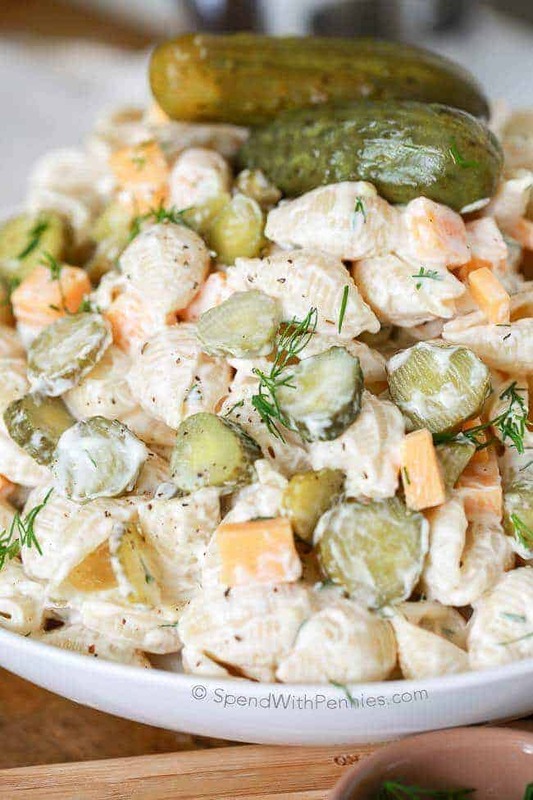 You can add pretty much anything into a pasta salad… ham and pineapple for an amazing Hawaiian Pasta Salad, cheddar & dill pickles in Dill Pickle Pasta Salad and even Creamy Cucumber Pasta Salad! 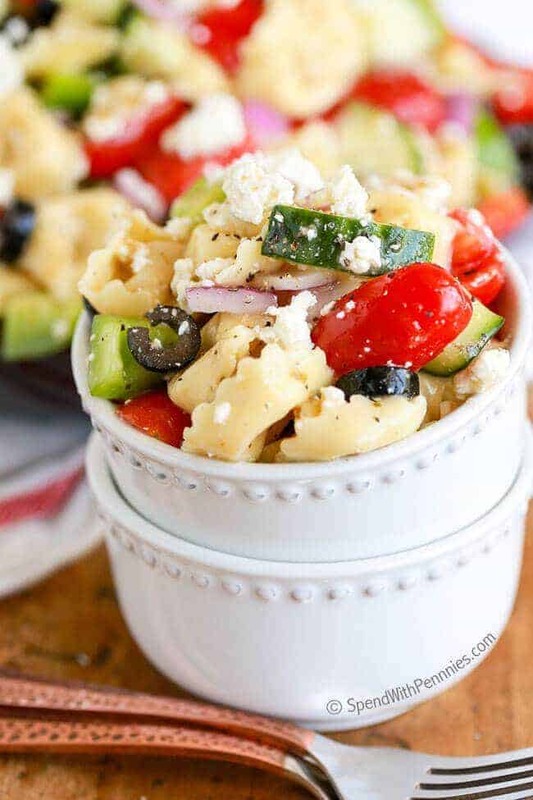 This Greek Tortellini Salad is another take on our favorite Easy Greek Pasta Salad and loaded cucumbers, tomatoes, peppers, onions and of course feta cheese! 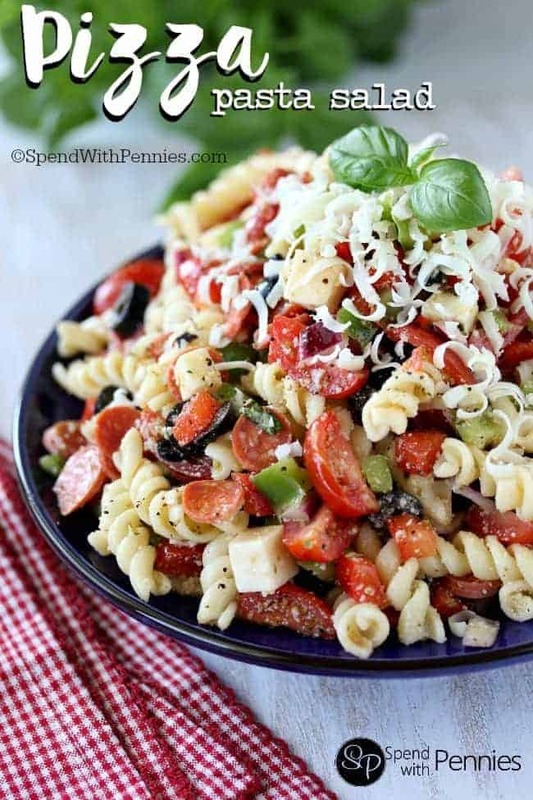 This is a cold tortellini pasta salad that starts with fresh cheese filled tortellini. 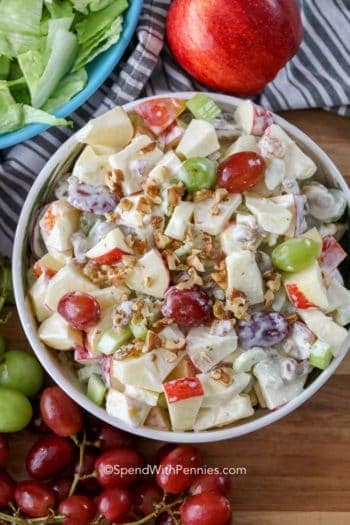 I love to use grape or cherry tomatoes in this recipe because they’re beautiful and just pack such a punch of flavor. 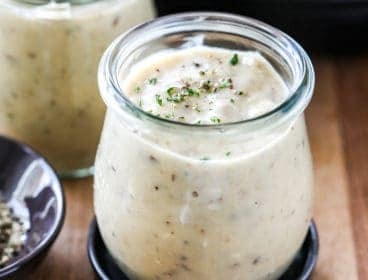 Any tomato will work in this recipe, you’ll want to make sure you drain the seeds if using a larger variety. 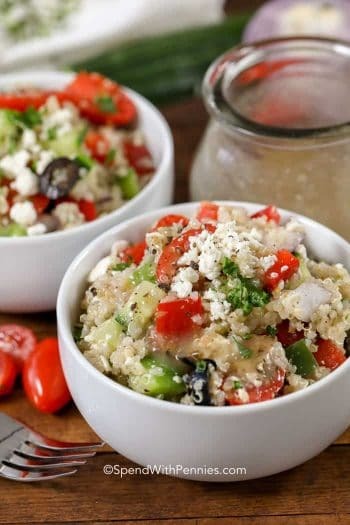 To make this recipe extra quick you can purchase feta that is already crumbled and I use a premade greek style dressing. 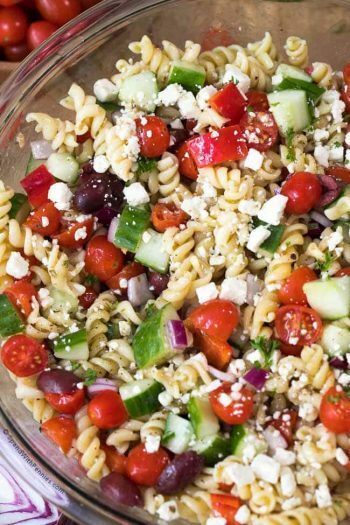 I do make a Greek Pasta Salad with a homemade dressing too, if you prefer homemade you can certainly make your own. 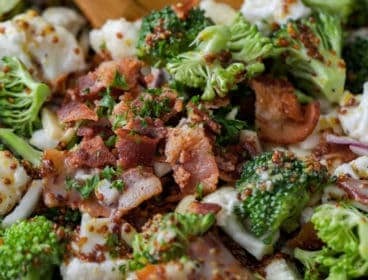 You’ll want to add a little bit of extra dressing to this tortellini salad as some of the dressing will soak into the pasta while it sits. 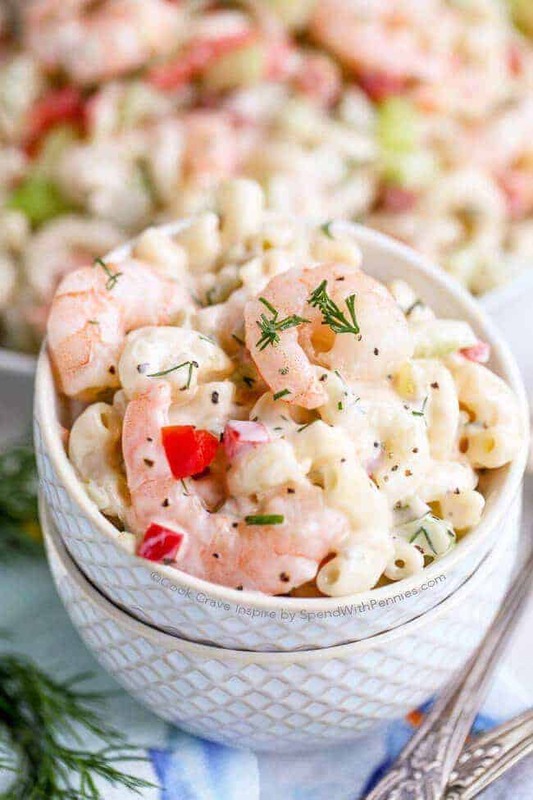 While I do love onions, they tend to have a strong flavor and can easily overpower this tortellini pasta salad. 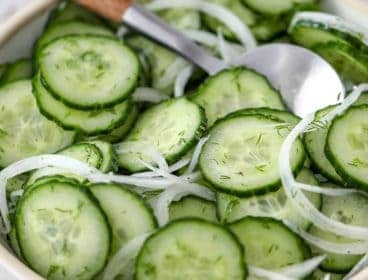 I usually chop the onion first when making a recipe and soak it in cold water with a pinch of salt to take a little bit of the bite out. 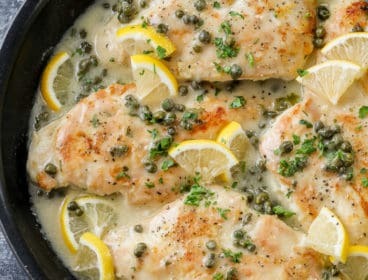 While this is completely optional, this just makes it a little bit milder in flavor and my kids prefer it that way. Once made, this tortellini salad will last up to 3 days in the fridge, making it the perfect lunch dish! 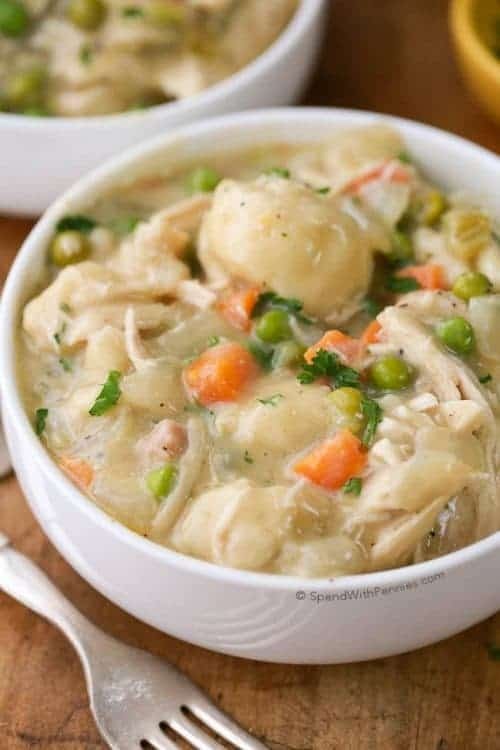 Pizza Baked Tortellini – EASY one pan meal! Crispy Buffalo Fried Tortellini – Great appetizer! 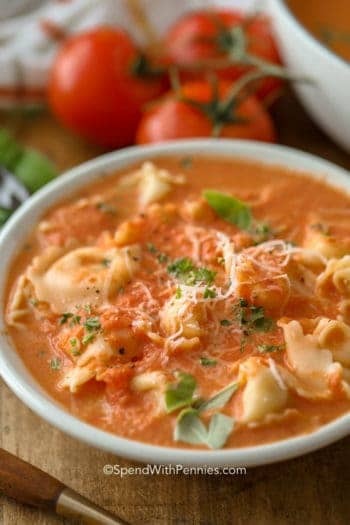 15 Minute Tomato Tortellini Soup – Quick lunch idea. 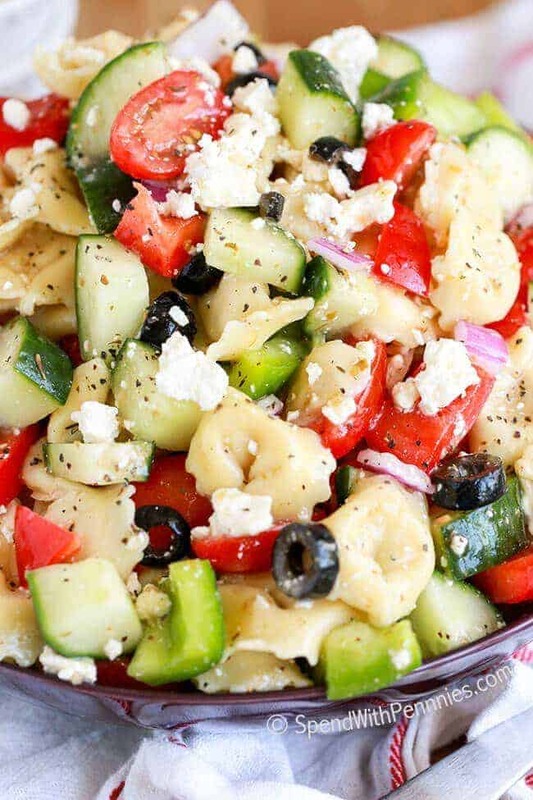 Greek Tortellini Salad is one of our all time favorites! 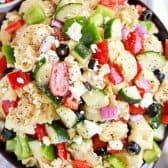 Tender cheese filled tortellini, crunchy peppers, crisp cucumbers and juicy tomatoes, topped with loads of cheese and tossed in a greek flavored dressing! 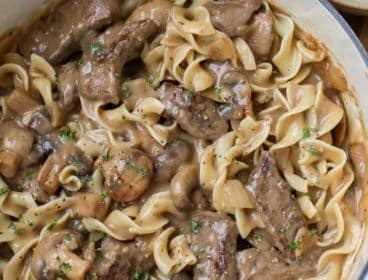 Cook pasta according to package directions and run under cold water.